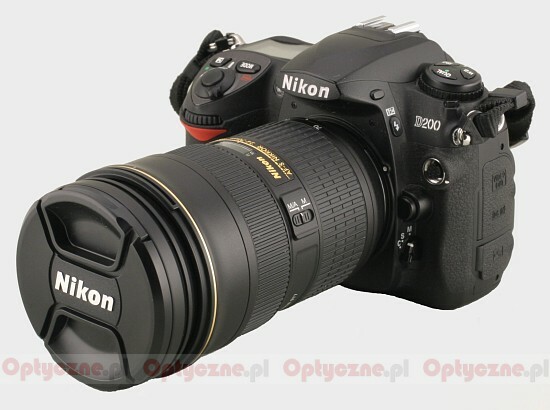 In August 2007 we saw one of the biggest offensives mounted by Nikon so far – two new reflex cameras, D300 and D3, based on new CMOS sensors were launched at the same time and also the whole armada of professional lenses. 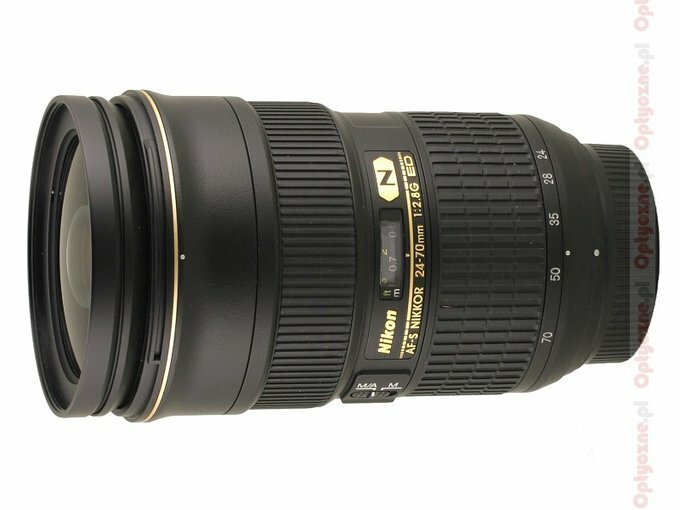 Among them there were two journalistic zoom devices: the Nikkor AF-S 14–24 mm f/2.8, already tested by us, and the Nikkor AF-S 24–70 mm f/2.8G ED which eluded our test procedures for quite a long time. With the arrival of the new full frame FX format which was introduced along with the D3 reflex camera and then broadened by a cheaper model, marked by the D700 symbol, the new need to offer to photographers a classic 24-70 mm f/2.8 device occurred as well. Such a lens is a very universal instrument – it provides simultaneously a wide angle (as many as 84 degrees on full frame), the focal range allowing you to shoot journalistic photos in the crowd and so-called street photos as well and focal lengths for informal portraits with still pleasant depth of field, available by f/2.8. 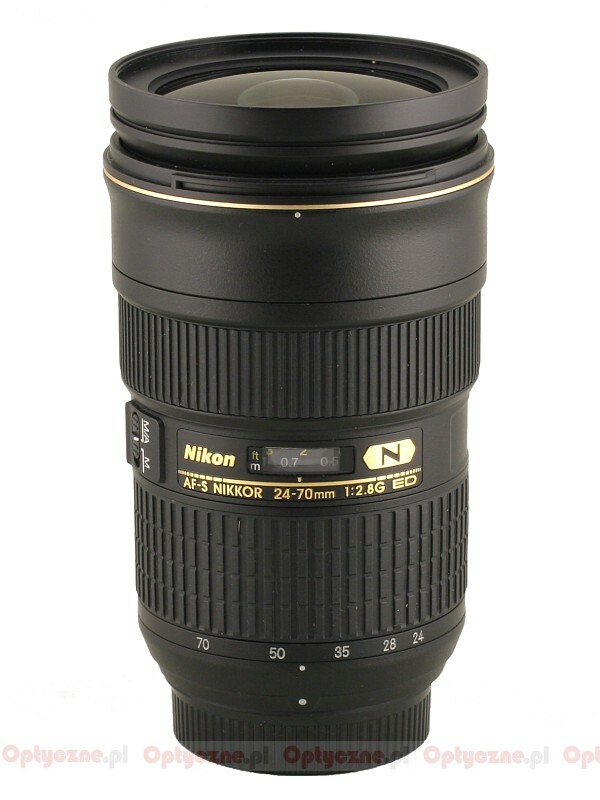 Small wonder that along with full frame devices Nikon launched a lens with such parameters as well.